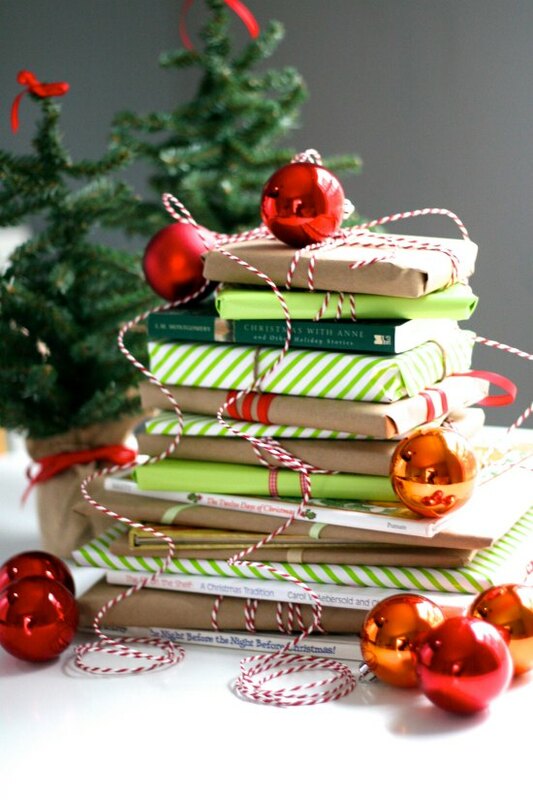 If you are thinking of ideas for Christmas gifts books are always a good gift. We give lots of books in our home. You can also do a Christmas advent/countdown using books. You simply wrap up 24 books and you let your children pick a new book to unwrap each day and read it together. This is a tradition that we are considering to start in our home. This year I got some help on the books for the boys thanks to ZonderKidz. I received 7 wonderful books for the boys to review with the Holiday Gift Guide. I received the books Great Joy, Christmas Fun Sticker & Activity Book, Christmas Angel, A Royal Christmas to Remember, Goodnight Manger, Christmas Love Letters from God and Ready Set Find Christmas. I will be gifting the "A Royal Christmas to Remember" to my niece since I only have boys. These are all books that I know my family will enjoy and will cherish for years to come. I really like the activity books for the boys; anything that keeps them busy is a plus in my book. I am sure we will have lots of fun searching through the "Ready Set Find Christmas" book. I love books that allow me to interact with the boys more then just reading to them. If you are looking for some great books to put under the tree or to use for your families Christmas book advent/countdown then I really recommend checking out Zonderkidz! They have so many great books to choose from I am sure you will find exactly what you are looking for. 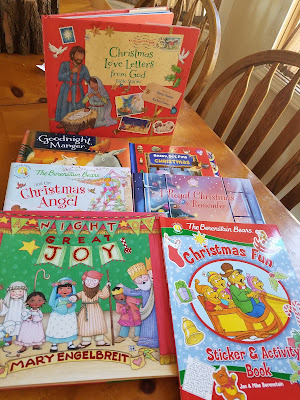 Does your family have any special traditions that you do like the Christmas Book advent/countdown? Books are my favorite gifts to give my grandkids.